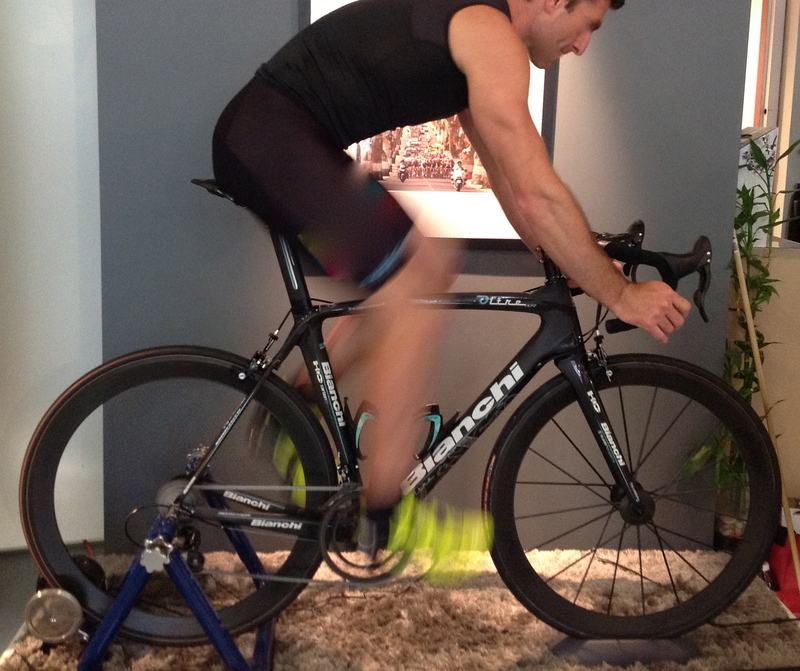 why bike fit? bikes are different, people are different, your arms are longer than his arms, your legs shorter than hers. your buddy has been riding for years, you just started. if you switch to a pedal system with more float to save your knees, will it compromise your power? why does your neck and shoulders get sore when you ride?